Football legend Forrest Gregg died Friday at his Colorado home at age 85. 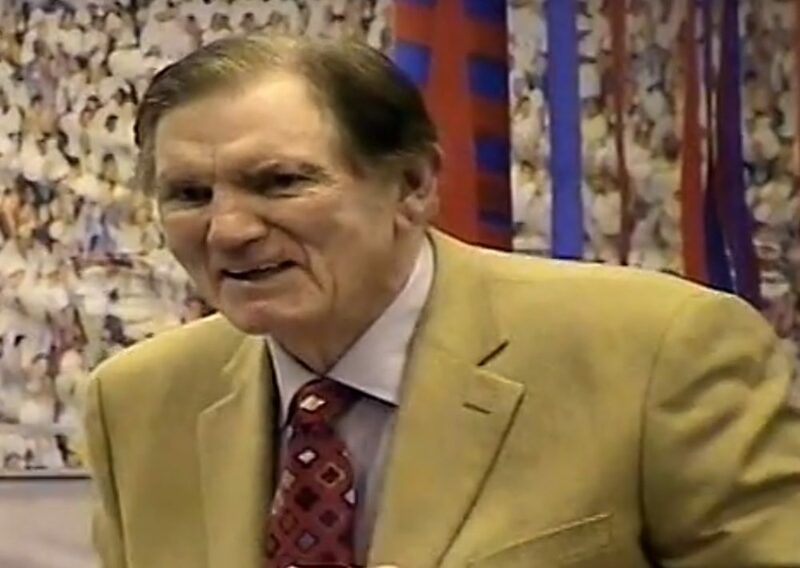 Forrest Gregg, a true local football legend, passed away Friday at his home in Colorado Springs. He was 85. Gregg was originally from Birthright and he played high school football at Sulphur Springs High School. He played in college at SMU. Gregg spent 15 years in the National Football League as an offensive lineman, almost all of it with the Green Bay Packers. Legendary Packers Coach Vince Lombardi called Gregg the best player he ever coached. Gregg was seven times All-Pro and played in nine Pro Bowls. He was a member of the NFL Hall of Fame. After his playing days were over, Gregg coached at Cleveland, Cincinnati and at Green Bay. Gregg took the Bengals to the Super Bowl. Later, he also took the very tough jobs of head football coach and then athletic director at his alma mater SMU as they reinstalled football after the Ponies received the death penalty for NCAA rules violations. Gregg returned to Sulphur Springs to speak at the annual Hopkins County Chamber of Commerce Banquet in February 2011. He also returned in April 2013 to be honored as the Sulphur Springs city and school district received plaques as part of the NFL Hall of Fame and Allstate Insurance Hometown Hall of Famers program.